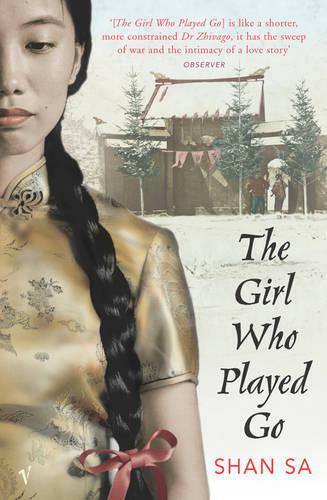 Set in Japanese-occupied Manchuria in the 1930s, The Girl who Played Go is a haunting tragedy, a shocking tale of love and war reflected in the age-old game of go. In the Square of a Thousand Winds, snow falls as a sixteen-year-old Chinese girl beats all-comers at the game of go. One of her opponents is, unknown to her, a young Japanese officer of the occupying power, rigidly militaristic, imbued with the imperial ethic, but far from home and intrigued by this young opponent. Their encounters are like the game itself, restrained, subtle and surprisingly fierce. But as their two stories unfold the Japanese army moves inexorably through their huge land, in the vanguard of a greater war, leaving blood and destruction in its wake.